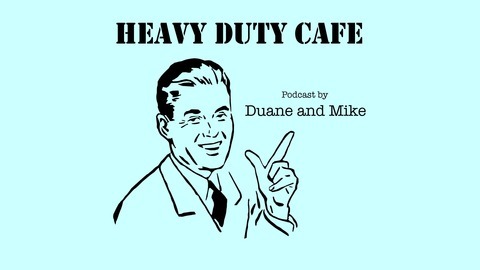 Join Mike and Duane for our stellar podcast as you weave through your daily grind! 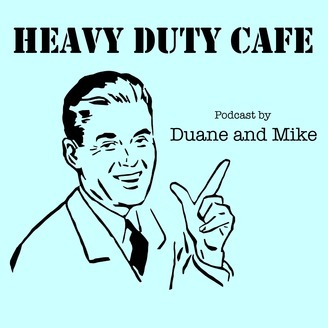 Mike and Duane reminisce about their early days of bachelorhood and their first apartments and roommate adventures followed by Jedi Cafe 2.0 and barista revenge! You don’t want to miss it!